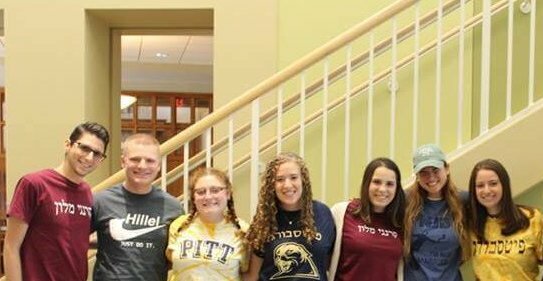 The umbrella for Jewish life at Pitt, the Hillel Jewish Student Union (JSU) sponsors a wide variety of programming and events, including social gatherings, holiday celebrations, and lunch and learns. We work to engage students of all Jewish backgrounds and levels of observance to create a pluralistic Jewish community where every Jewish student feels at home. Visit the events tab to see what we are doing on campus and at Hillel JUC! We look forward to seeing you around!